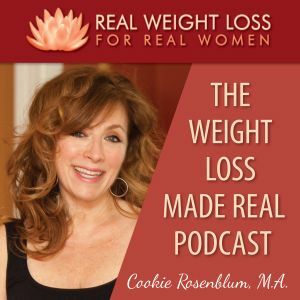 Episode 57: Want to Lose Weight? 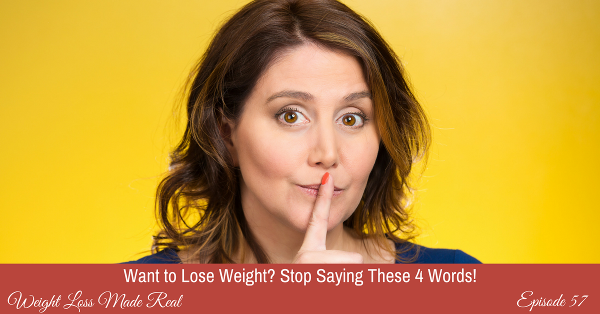 Stop Saying These 4 Words! 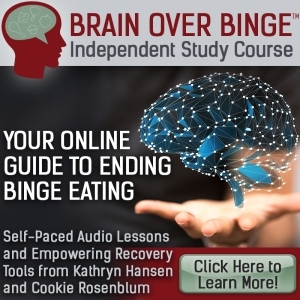 Have you ever listened to, or read, the answer to your eating challenge, and thought: “I already know that!”? Well, if you did, you certainly aren’t alone. But did you know how poisonous those four little words are? Those words keep you searching for a magical solution. Those words keep you stuck looking outside of yourself, instead of inside at what you’re doing, and what you’re thinking. 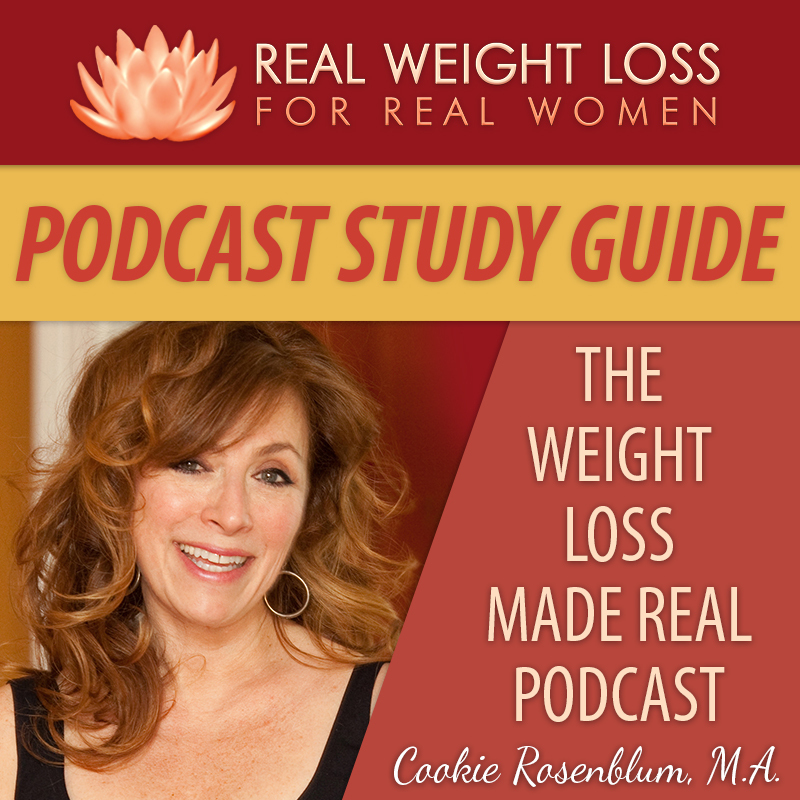 If you want to end your weight and eating struggle, you’ve got to start by being honest with yourself. If you’re a regular listener, you know that your thoughts create all your habits and all your actions. If you want to do things differently, eat differently and even create different moods, you’ll need to start catching yourself when your brain says: I already know that! And in this episode I will show you exactly how to do this. 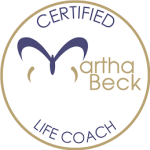 Join me, and get more in charge of your thoughts so you can get yourself to really do what you know you should. This entry was posted on Tuesday, January 31st, 2017 at 5:32 am	and is filed under Podcast. You can follow any responses to this entry through the RSS 2.0 feed. Both comments and pings are currently closed.